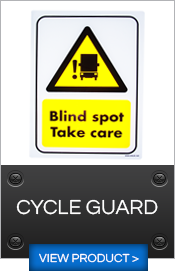 With over 30 years of Industry experience, and a unique ability to diagnose and solve safety related issues within the Haulage Industry, ETS can offer your business a range of tried and tested cutting edge products that will keep your fleet on the road, safely. Managers and Directors are all responsible for corporate safety, this is a major issue and the consequences can be serious. 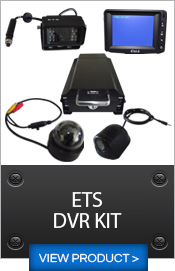 ETS rely upon a faultless reputation for quality, service and reliability. Behind every installation there is a professional after sales support. 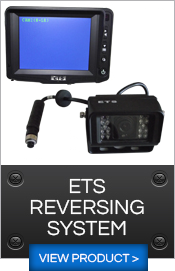 ETS work on the cutting edge of product development, customising our systems for the most practical purpose. 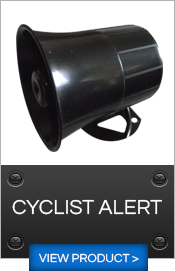 ETS listen and monitor feedback we receive, continually developing our range of products. 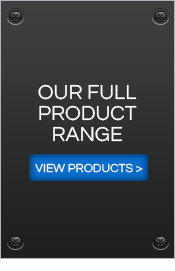 Our team of expert fitters will efficiently install your equipment at your chosen location.